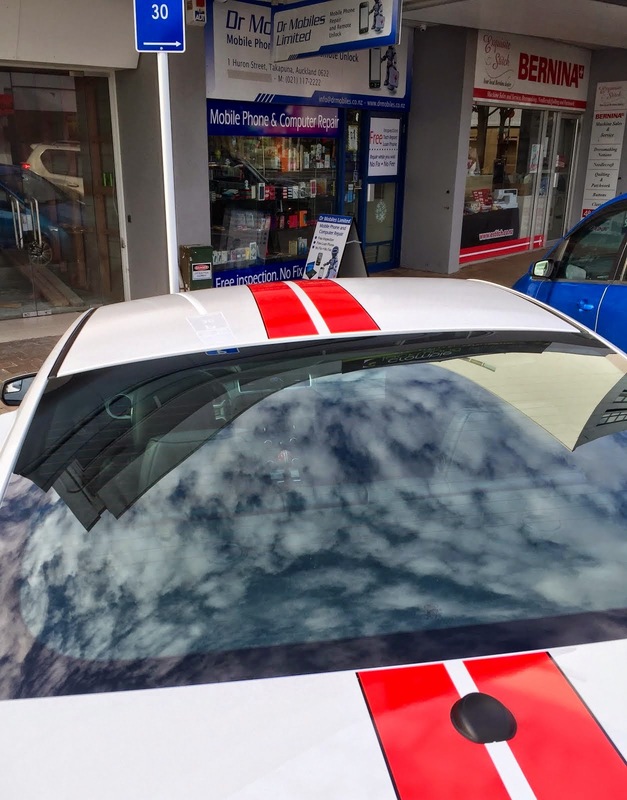 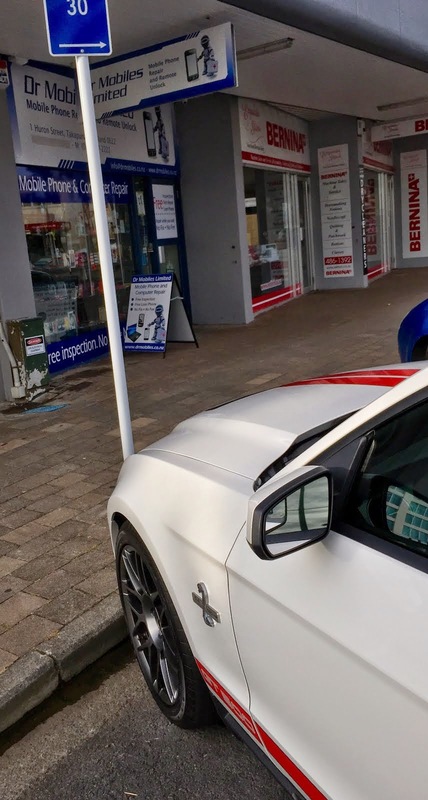 David Lim' NZ Blog, Apple iPhone Repair: Muscle Car: Ford Shelby at Dr Mobiles Limited, Auckland, New Zealand. Muscle Car: Ford Shelby at Dr Mobiles Limited, Auckland, New Zealand. 24-3-2015: Another beautiful day our iPhone repair lab! 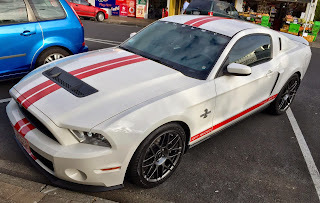 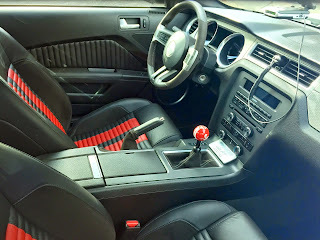 See this awesome power car, left hand drive Ford Mustang Shelby 2011. It has 650HP! 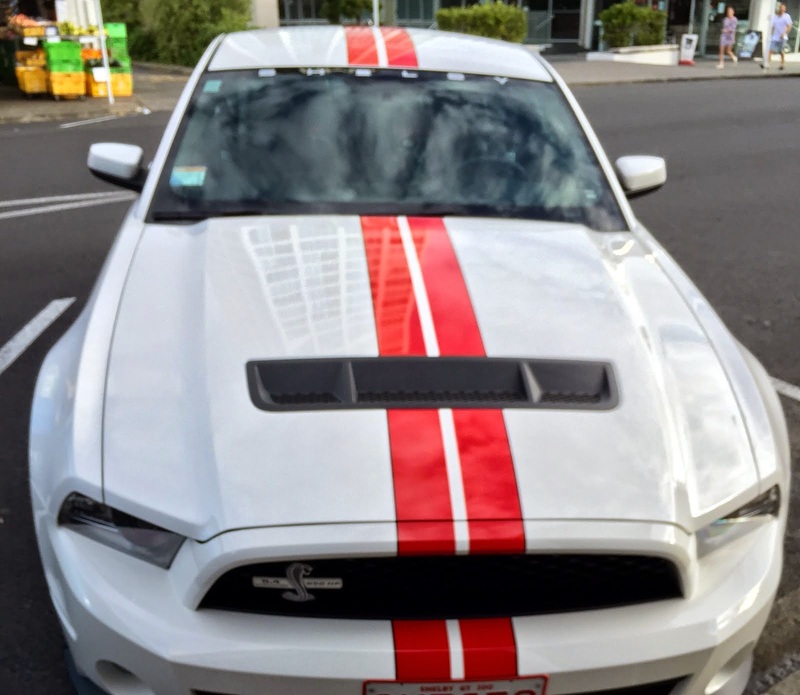 Now, this is what we call a muscle car!